The Dee has some of the most classic fly water in Scotland and is characterised by the clarity of its water. 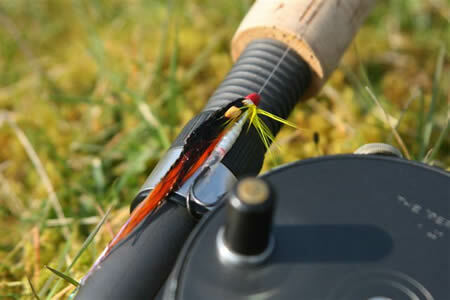 It is the home of greased line fishing and synonymous with the small fly and floating line. This is an opportunity to acquire a tenancy on some lovely middle river fly water. 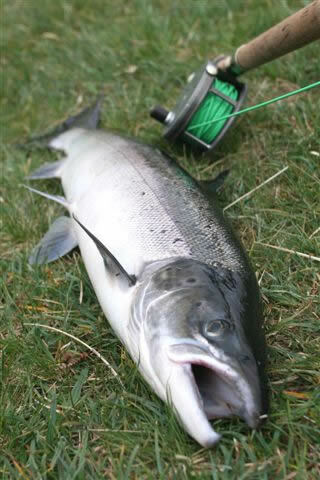 The Knappach Beat of the River Dee comprises just under three quarters of a mile of right (south bank) fishing for 2 rods. The whole length is fishable, but there are some notable pools including Lower Floating Bank, Island Pool, Upper Birkenbaudand Lower Birkenbaud. The beat is normally let without a ghillie although someone from the estate is available to show rods the water. A ghillie may be available by prior request. Knappach lies about 18 miles from Aberdeen and one mileeast of Banchory and is accessed via the south Deeside Road. There is a fishing hut available and the setting is very secluded.